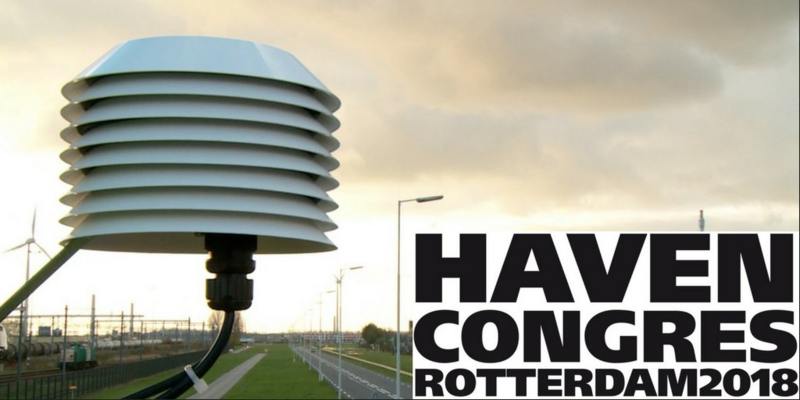 Comon Invent will be present at the Port Congres Rotterdam 2018 “Havencongres” on April 18th! The theme of the conference covers sustainability and innovation in the port of Rotterdam. At the experience market you will have the opportunity to get acquainted with our eNose solutions and get a live demonstration of the online platform Websuite. Come by at the experience market and experience all the possibilities of online (odour) emissions monitoring we have to offer! Comon Invent is a global B2B service provider offering all services to operate wireless eNose networks for the continuous monitoring of ambient air and malodours in the environment. To be able to effectively control unpleasant odours and to identify any release of hazardous substances at an early stage, eNoses continuously monitor the air composition. Real-time information about changes in the air composition is presented via the online platform “Comon Websuite”. This real-time information is instrumental to terminal & HSE management for operational process monitoring as well as port authorities and governments to create situational awareness and maintain a healthy, safe and attractive port and living environment. Copyright © 2019 Comon Invent B.V. All rights reserved.